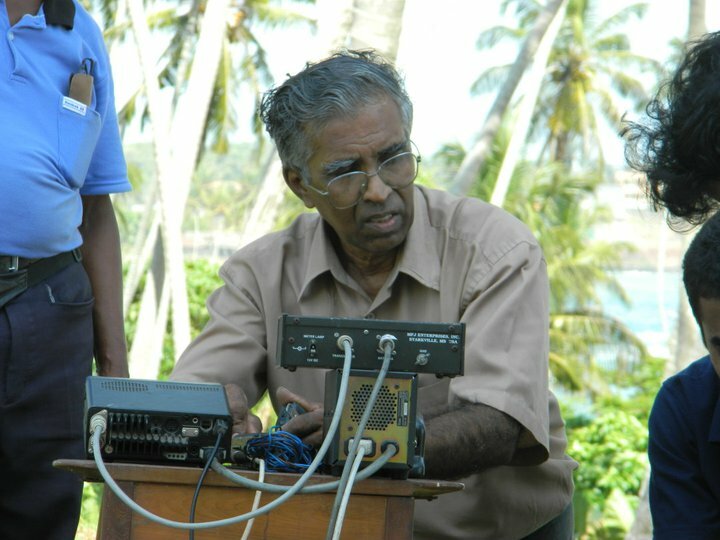 Wijay has been one of the stalwarts of the RSSL for more than 40 years and has helped many of the radio amateurs in Sri Lanka to gain their licneses. Very keen on technical matters is also the coordinator of our repeaters. 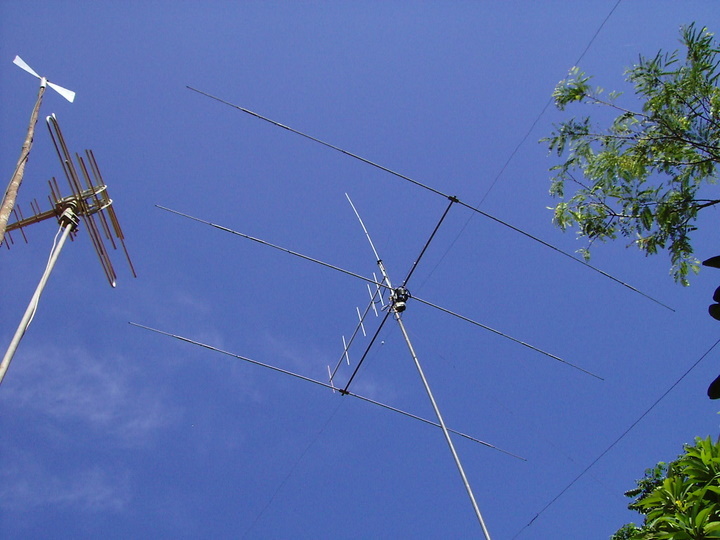 Wijay was also very active from Nigeria in the 70s operating a small CW transmitter and in those days of very difficult international communications, helped in many emergencies. In every field day event, 4S7VJ has been in the forefront. We wish Wijay many years of selfless servie to the RSSL.